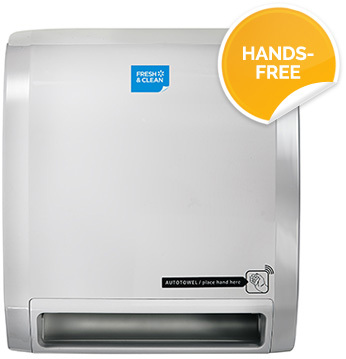 From sanitiser to soaps to barrier cream, paper towels to hand dryers - we’ve got it! 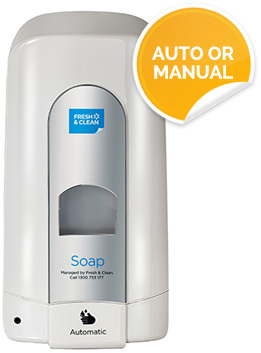 Fresh & Clean gives you the simplest, most convenient, reliable and economic solution to handcare in your workplace. 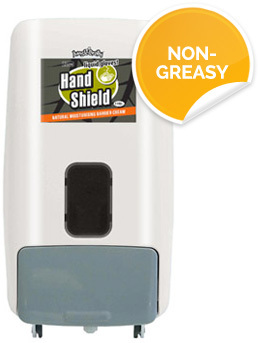 Get a No-Obligation Handcare Solution Quote Now - FREE! Why is renting from Fresh & Clean better than buying? Whenever a business makes a large purchase, it can have a noticeable impact on its cash resources. When you rent, however, the cash flow impact is avoided. 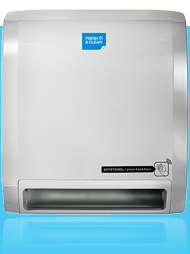 Therefore a convenient, economical rental program will provide the benefits of clean, fully stocked and well-maintained washroom dispensers with no capital investment for your company. Our price includes installation, as well as regular re-stocking, cleaning and repairs. 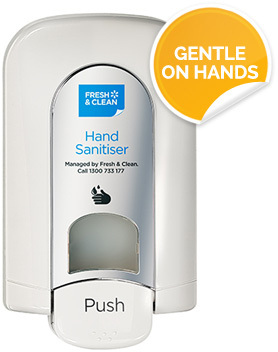 From restaurants and hotels, to retail stores and garages, to mid-sized companies, to huge multinationals, Fresh & Clean is the go-to company for over 45,000 Australian businesses. Get a customised quote for your workplace... fast! All quotes are obligation-free. No hidden fees. 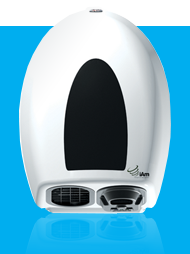 * Please refer to website or a Fresh & Clean sales representative for full product offering.